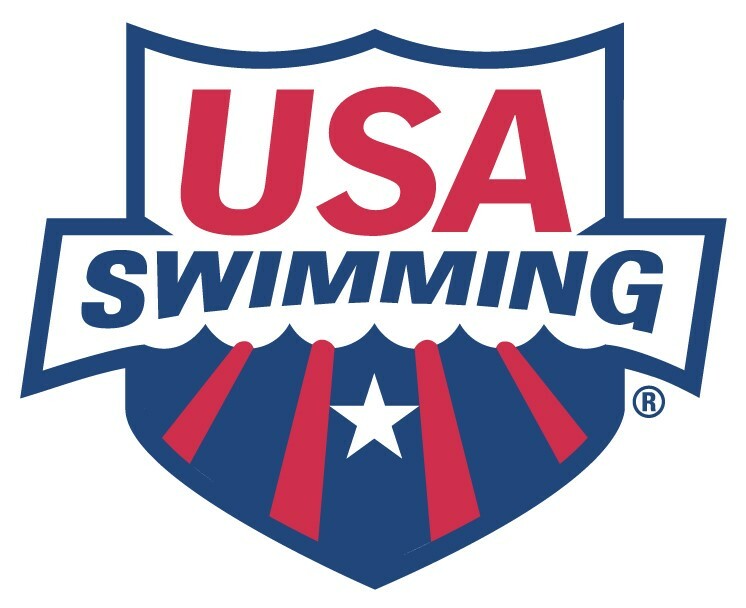 Liquid Lightning, located in Lake Orion, Michigan, is actively seeking a highly motivated and committed head age group coach to work with swimmers ages 12 & younger. The right candidate will have strong technical knowledge, great work ethic, motivating demeanor, and a competitive nature. Develop and implement a comprehensive, competitive program aimed at athletes age 14 and younger. Communicate effectively with parents, swimmers, and other coaches (email, phone, face to face).